Thanks for visiting our site! 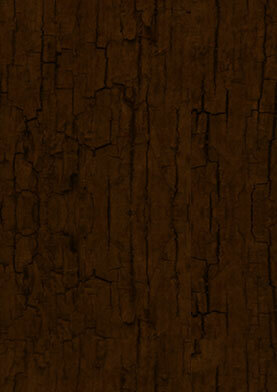 AR Tree Service has been removing trees and providing aged firewood to Hunterdon County, New Jersey for over 15 years. 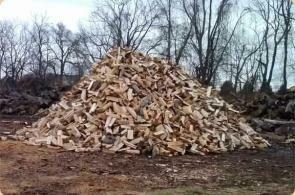 With the winter season upon us, now is the time to stock up on firewood. Heavy snow on old or weak tree branches can also cause major issues during this season. Be sure to remove them before the snow comes! 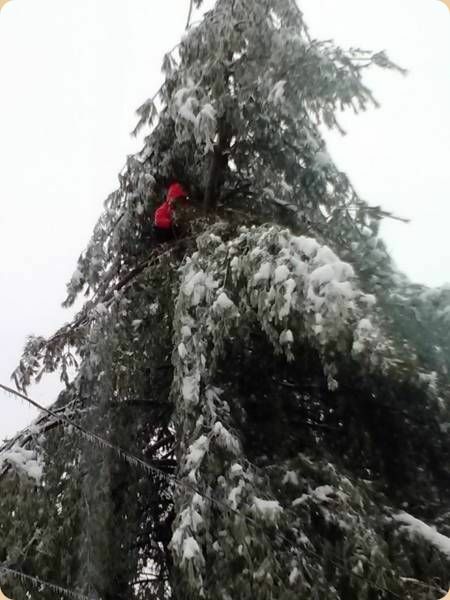 Whether you need a tree removed off of your yard from that last storm (we offer emergency 24 hour service just in case) or two cords of firewood to keep you warm, AR Tree Service can help. 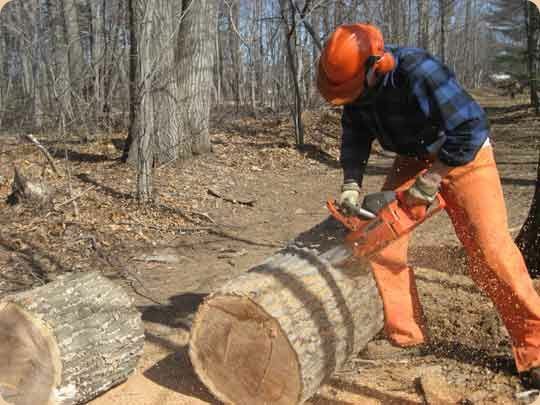 We also specialize in tree pruning, and stump removal. Please feel free to contact us to discuss any questions you may have. And don't forget to check out the full list of our services!